You don’t have to wait for the next Star Wars movie for more Star Wars. Disney XD is premiering a new series, Lego Star Wars: The Freemaker Adventures, this summer, according to Broadcasting & Cable. The animated series will feature new characters in addition to familiar faces from the Star Wars canon. Lego Star Wars: The Freemaker Adventures chronicles “the Freemakers, a family of scavengers that builds and sells starships from the scoured debris of space battles across the galaxy.” The show is produced by Wil Film, the Lego Group, and Lucasfilm. What do you think? Are you a Star Wars fan? Will you watch Lego Star Wars: The Freemaker Adventures? 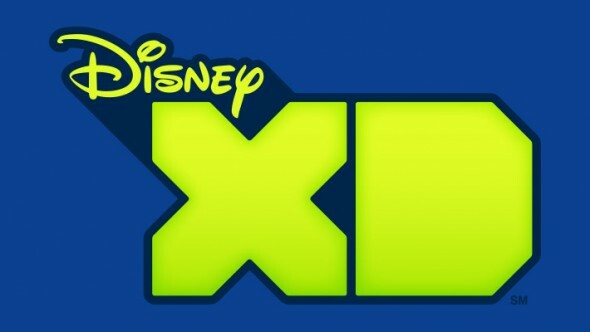 More about: Disney XD TV shows: canceled or renewed?, Lego Star Wars: The Freemaker Adventures, Lego Star Wars: The Freemaker Adventures: canceled or renewed?